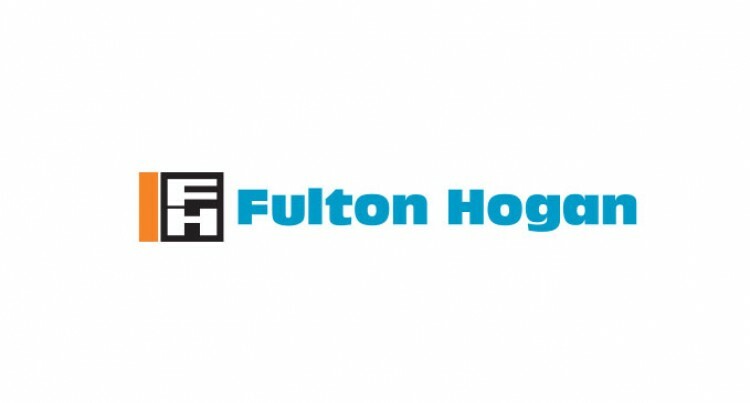 Employees, who have been identified as potential leaders by Fulton Hogan Hiways (FHH) Executive Management, are being helped to achieve their professional and personal goals through participating in the company’s Coaching Programme. One such coach is FHH Business manager, Naushad Ali, who said that coaching is about unlocking people’s potential to maximise their own performance. “We use the GROW model to conduct coaching sessions. GROW is an acronym for Goals, Reality, Options and Will,” explained Mr Ali. “The main learning of the coaching sessions is not the fact that the coachee has worked out a solution to an issue that they have identified, but rather the journey they have undertaken in working through the issues and coming up with their own solution.”Mr Ali said that the programme provides safe environment for the participants to conduct self-evaluations and determine realistically achievable goals, and that the programme also uses the DISC personality types, which provides insight into the different ways in which people work, communicate and function within a team, for example. “The coaching programme does not expect people to change their personalities, that is unrealistic. “But it does provide the opportunity for the participants to be aware of their strengths and challenges and how best work to optimise these, in their professional and personal lives,” he said.